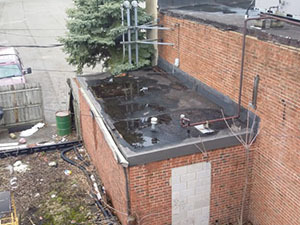 Has it been awhile since you’ve had your commercial or industrial roof inspected? If you’re located in Harrisburg, Pennsylvania or the surrounding areas, don’t wait a minute longer. Call Capital Coating, Inc. today! You can reach us at 717-442-0979. Having your roof on a regular inspection program is a fantastic way to detect problems in their early stages. When you catch and correct them early on, you can save time and money! So don’t let that small problem go untreated. If you do, it can eventually develop into a much more costly repair, or even cause you to need a full re-roof! Don’t cut your roof’s lifespan by ignoring regular maintenance. Call Capital Coating, Inc. We can help. After Summer in the Fall – The heat of the summer can cause numerous issues to your roof, including cracking, blisters and more! After Winter in the Spring – Winters cold will cause your roofing membrane to contract, which can cause problems if not handled correctly. Any time after a severe storm – Whether rain, hail, snow, ice or other catastrophic weather event has blown through town, it’s always a great idea to have your roof inspected by a professional. Stabilized general liability insurance costs. When you’re ready to take the proactive approach for your roofs care, look no further than Capital Coating, Inc. Have you waited too long and have a roof that needs numerous repairs? Don’t worry, we’ll get your roof fixed right up and back to performing like it should in no time. 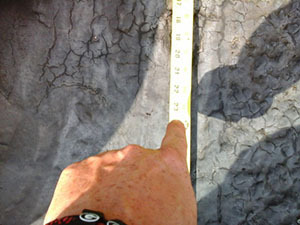 After, we’ll work with you to create an inspection and maintenance plan to keep your roof on the right track. Capital Coating, Inc. would be happy to help you. All it takes is a phone call to our office at 717-442-0979 to request a consultation.